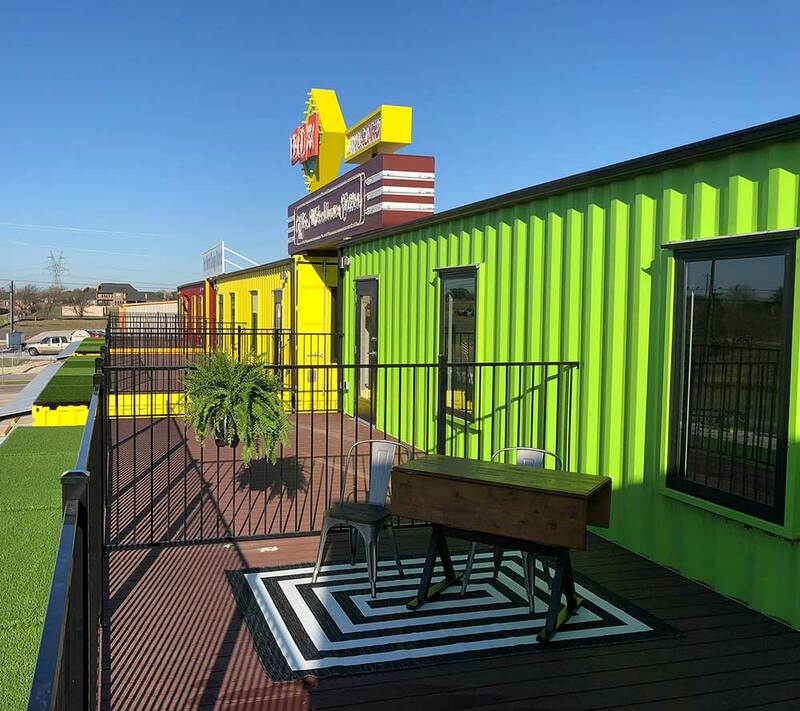 We at Box Office Warehouse Suites like to hammer this point home to prospective customers: our container spaces are flexible and meet the needs of a variety of small business owners. We understand that our creative entrepreneurs all have different needs and goals, and we design our commercial property to meet those different needs and goals. It’s not an easy thing to do, but the results would not be as satisfying if it was easy. Does all this sound like hocus-pocus? Does it sound slightly impossible to meet the needs of a variety of business owners? We don’t think so. Here is a partial list of some small businesses which have found a comfortable, functional, and satisfying solution using shipping containers. The point is this: there are very few, if any, limitations with shipping containers construction and design. We literally take your dream and make it a reality, and we are certain you can search commercial property for lease listings for months and not find another company who will make that promise. So let’s summarize! You have two choices as you prepare to shop for industrial property for rent. You can choose bland, ordinary, inflexible, and unimaginative, or you can choose exciting, flexible, out-of-the-box, and unique. Hmmm, which would you prefer for your business? Your search has ended. You can stop looking at properties wondering if a space will work for your company. As you can see from the aforementioned list, shipping containers work for everyone! Welcome to your new business address!